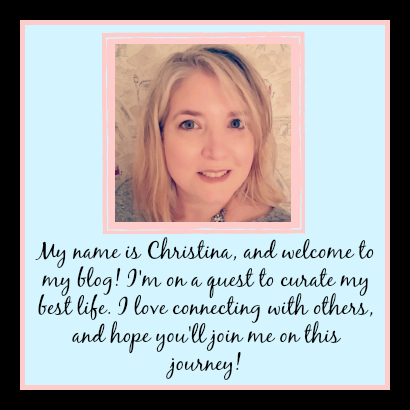 It's been a little while since I've made a New Release Blog Post, and there's no time like the present! So here are some New Books I've added to my To-Read List that I think you might enjoy. Of course, there's that small chance they may be wretched...but I've scoured the reviews and synopses and feel like these might be worth our highly-coveted and oh-so-precious reading hours. Enjoy!! 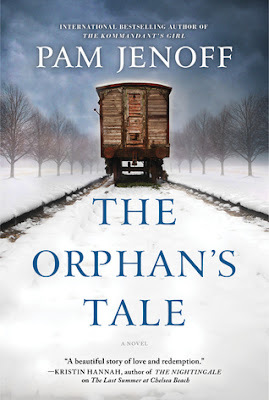 This new Historical Fiction book, published the 21st of February, is set in Nazi Germany. It tells the story of Noa. At 16 she was forced to give away her child, and while working at a train station she steals a Jewish baby on it's way to a concentration camp. Forced to flee she finds refuge in a circus, where she bonds with Astrid, the lead Aerialist. I'm hoping this is a cross between Water for Elephants and The Nightingale, or All the Light We Cannot See. It has incredibly high ratings so far, so it's sitting high on my To-Read List. Another slight cheat, as it was released the 7th of February...but it's on our New Release shelf at work so it still counts. 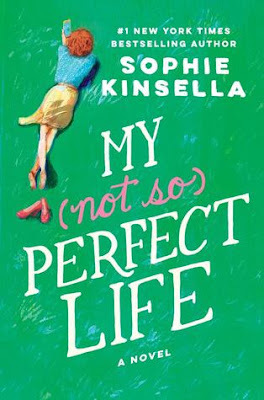 I have to admit, I've never read any of Sophie Kinsella's books. For all my chick-lit love, I'm not a "shopaholic"...so for some reason didn't feel compelled to pick up any of her series by that name. (To my friends who have seen my makeup collection...shhhhh) But the description of this book has caught my attention. This is a story (from what I can tell) of a woman who, while unhappy with her current life situation, finds solace in a not-quite-so-truthful Instagram account...one that emulates her oh so successful boss Demeter. But when she runs off to her family's vacation business and sees what Demeter's life is really like...what she perceives might not be true. It's a story I think could be good...and fun. This Contemporary Mystery came out on the 7th of February also. 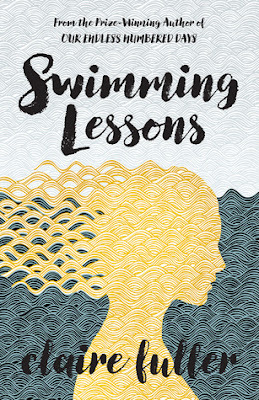 Swimming Lessons tells the mysterious family story of a missing mother. Ingrid writes letters to her husband and hides them in his extensive library...and then disappears from the beach one day leaving behind said husband and two daughters. Many years later her husband thinks he sees her one day but no one believes him. Their daughter comes to take care of dad, not realizing the mystery of her missing mother lays in the books that surround her. This one had me at books, letters and mystery! 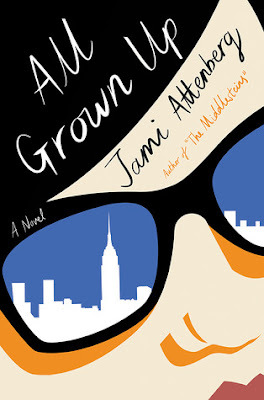 I enjoyed Jami Attenberg's book The Middlesteins, so was excited to see this new novel of hers coming out the 7th of March. This latest book is the story of Andrea, a 39/40 year old single woman coming to terms with who she is and the decisions she's made in her life. 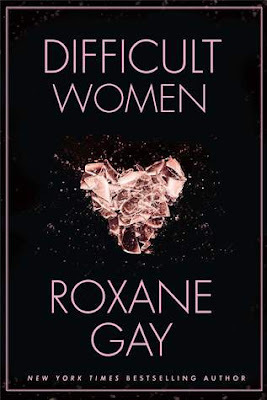 At only 208 pages, I think this short take on a purposely single with no kids woman my age could be very interesting and worth checking out. Plus I think it has a very catchy cover! Now for the Nonfiction, this one comes out on the 7th of March also (popular date for this blog post!). 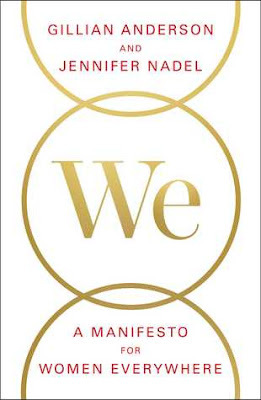 Written by actress Gillian Anderson and her good friend Jennifer Nadel, this book is said to have "9 Principles to Live By". And although the descriptions vary on different websites, between manifesto on women supporting each other to spiritual practices to help women with the challenges we face in our lives, the pre-publication buzz is pretty strong. Plus, I gravitate to books like this! With a publication date of the 21st of March, this Memoir is the one we have to wait for the longest. 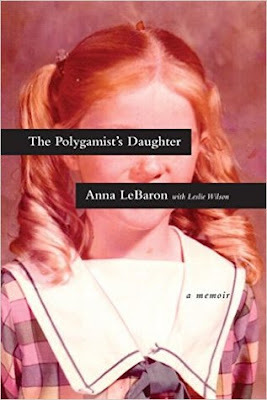 It tells the story of Anna LeBaron, daughter of Ervil LeBaron...a notoriously radical cultist who killed anyone who tried to leave his clutches. I have often wondered about the children born in not just polygamist families, but cults such as these...and the ramifications of the extreme lifestyles that must feel like the norm to them. I think this would be a fascinating read. 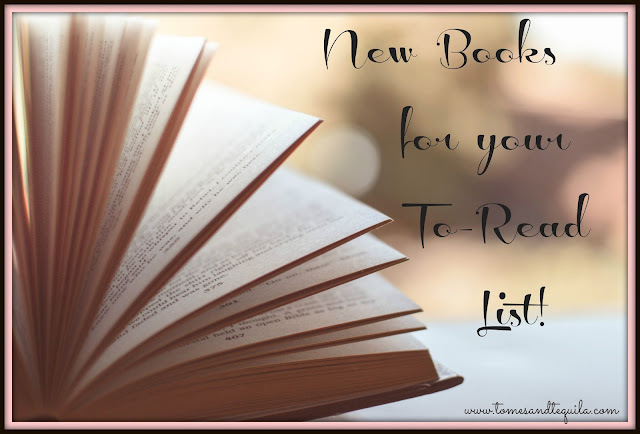 Do you have any New Releases on YOUR radar that you think I should add to my list?? Have I missed something coming out by your favorite author?? Let me know in the comments here or over on my Facebook page. OH, and if you have any bookish themes you'd like me to write about, let me know. Want me to do a shopping list all about Twilight? (LOL) Need me to research some hot new cookbooks coming out? (they make those don't they??) If it's book related and you want to hear about it, let me know! !